I’ve had a few tutorial posts recently, and here’s another! These cards are really quick and only take about 5 minutes to make, so they’re great if you need an emergency Christmas card. They’re dead easy so are a gentle introduction to patchwork. 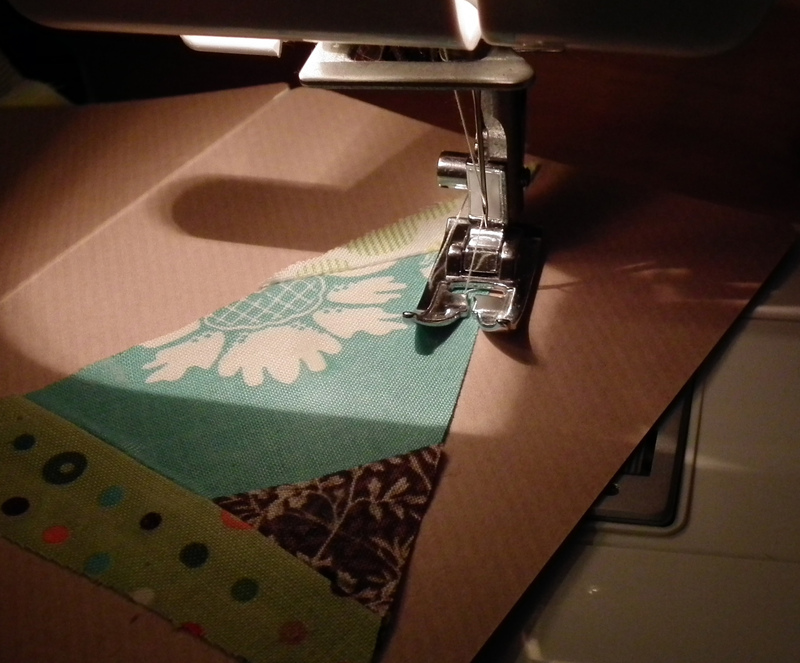 1) With a running stitch, sew two scraps right sides together. Add pieces however you like as long as they’re against a relatively straight edge. 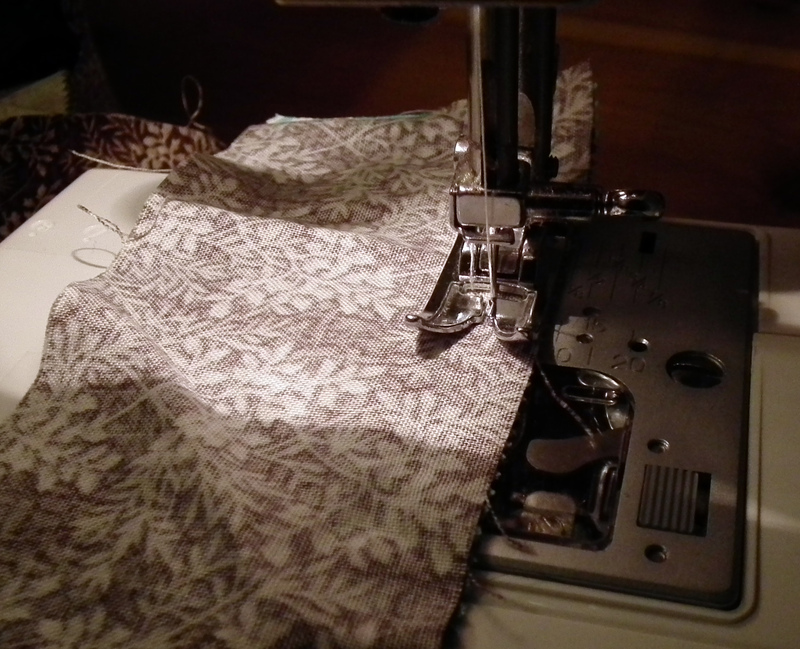 2) You can make new edges to add fabric to by trimming the piece at random before sewing another piece along the straight. Keep going until you’re happy, but you won’t need to make a very big piece. 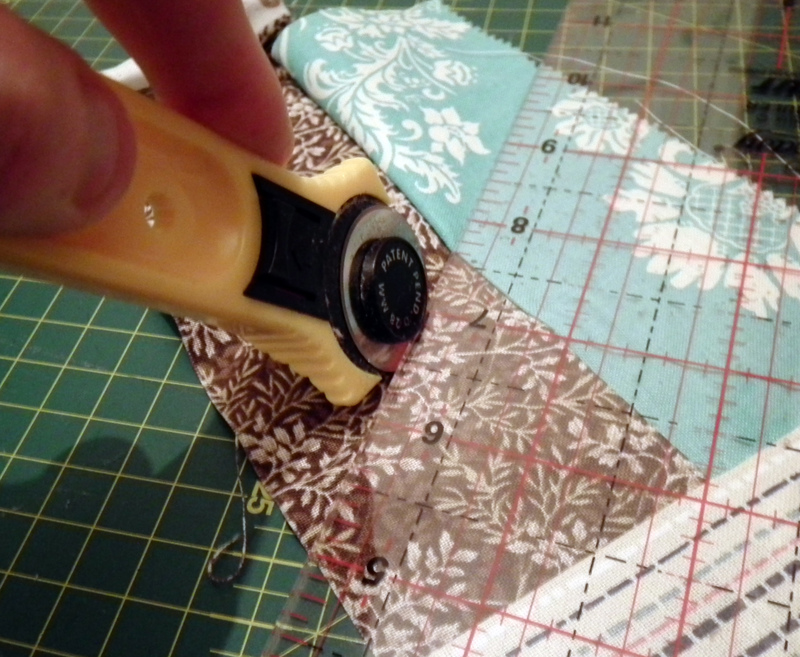 3) Trim your fabric piece to a triangle shape, You could use a triangular ruler if you have one, or do it by eye as I did. 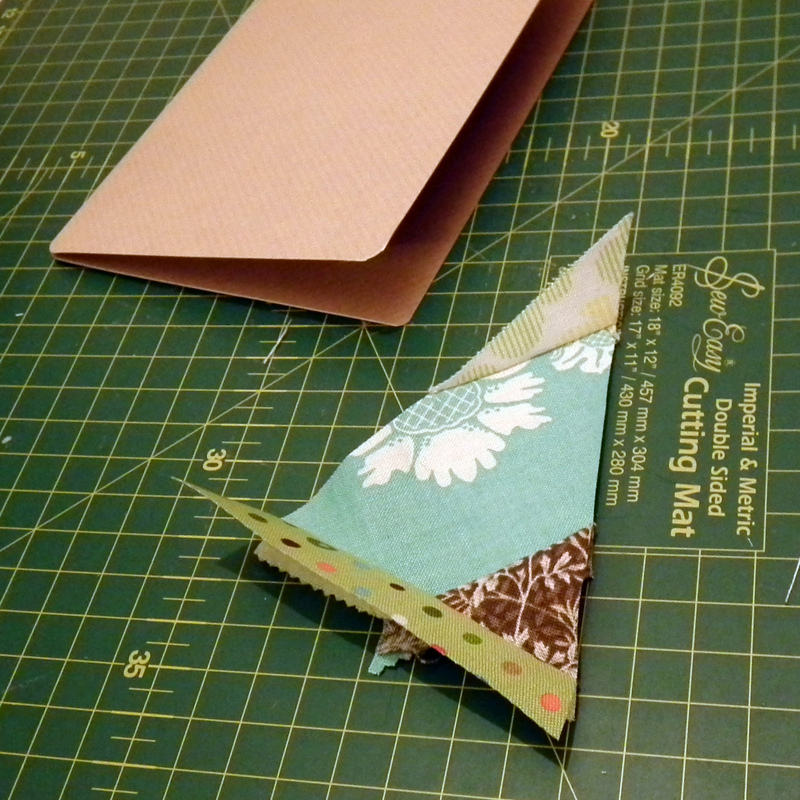 Make sure it will fit on the front of your card, if not, reduce it down a little more. 4) Apply fabric glue to the back (don’t go overboard or it will seep through the fabric) and stick your triangle to the front of the card. Let dry for a few minutes. 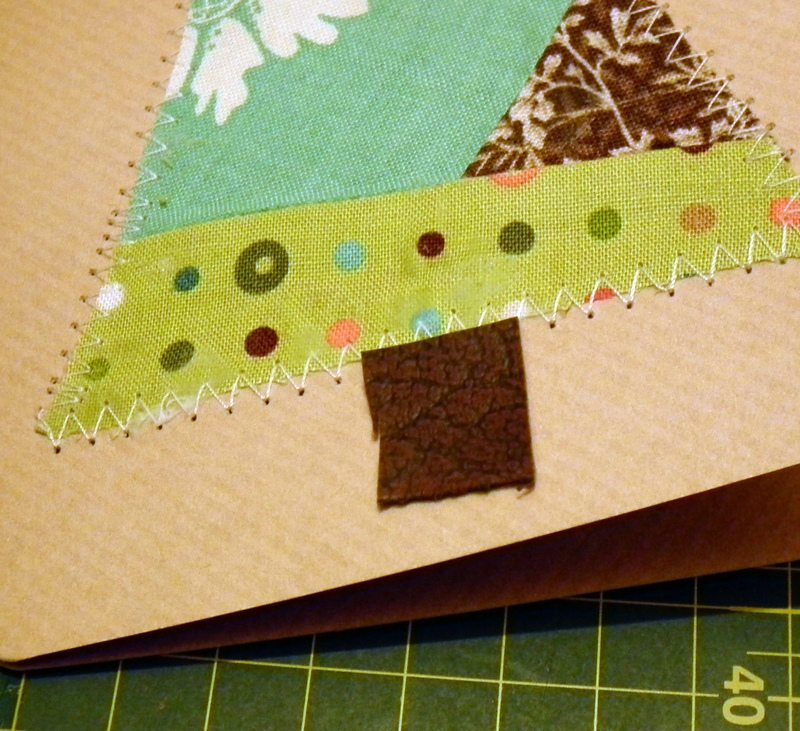 5) Stitch to the card going along the edge with a nice big zigzag stitch on the sewing machine. 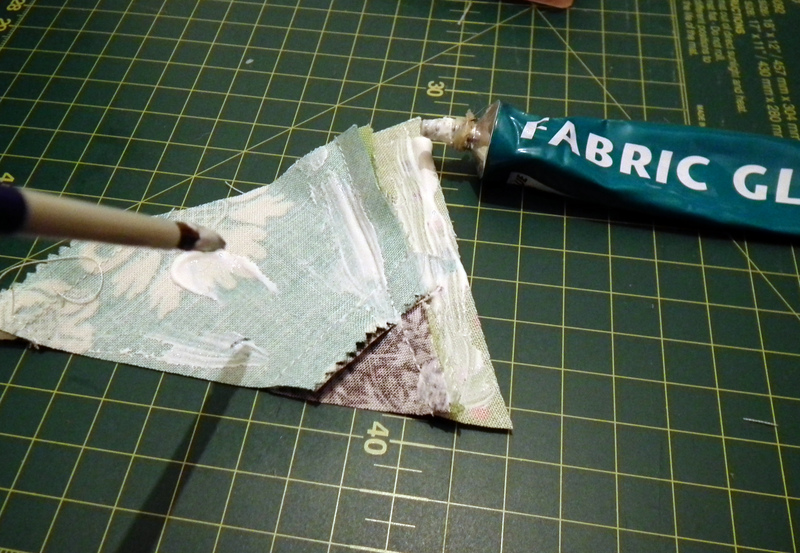 6) Glue on another scrap of fabric (I used leatherette) to make a tree trunk. You could also add button baubles or a star shaped button or sticker to the top of your tree. Have fun! This entry was written by pennydog, posted on December 6, 2011 at 11:54 am, filed under Uncategorized and tagged card, cards, christmas, craft, fabric, how-to, patchwork, stitched, tree, tutorial. Bookmark the permalink. Follow any comments here with the RSS feed for this post. Post a comment or leave a trackback: Trackback URL. Love these! 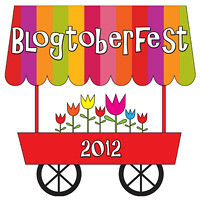 Posted a link to your tutorial on my blog at Pieceful Living. I have been looking for just such ideas. Thank you! And don’t forget to add me to your reader so we can keep in touch. 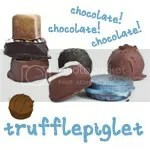 Fantastic…have shared your tutorial on Freebies For Crafters blog. Great idea with such a simple shape. I have just made little felt brooches using the same shape exactly. Beautiful cards, What a great idea.